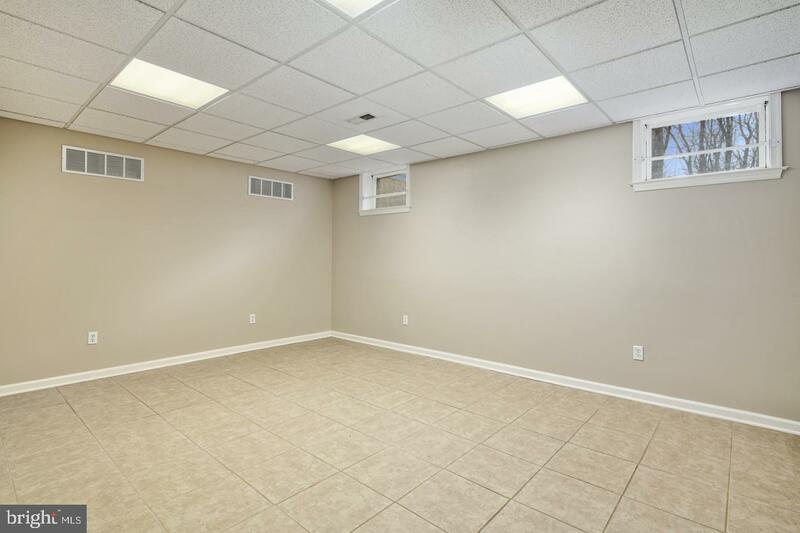 Absolutely beautiful home with no expense spared! 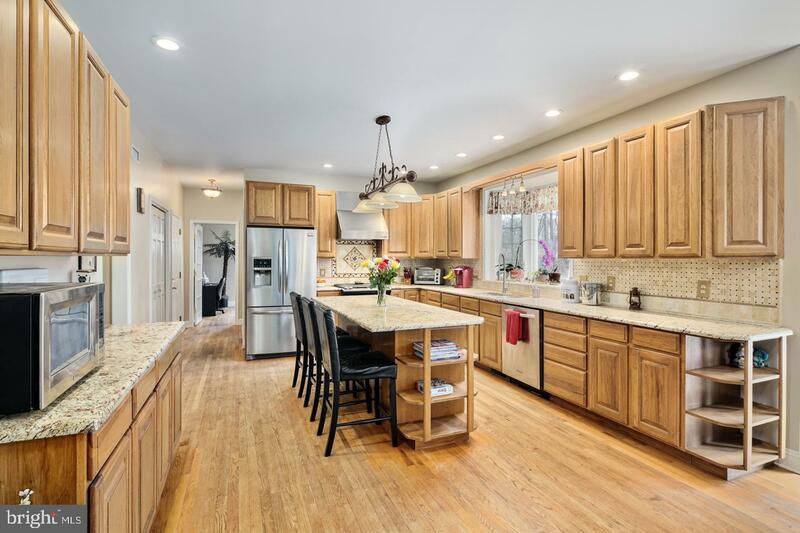 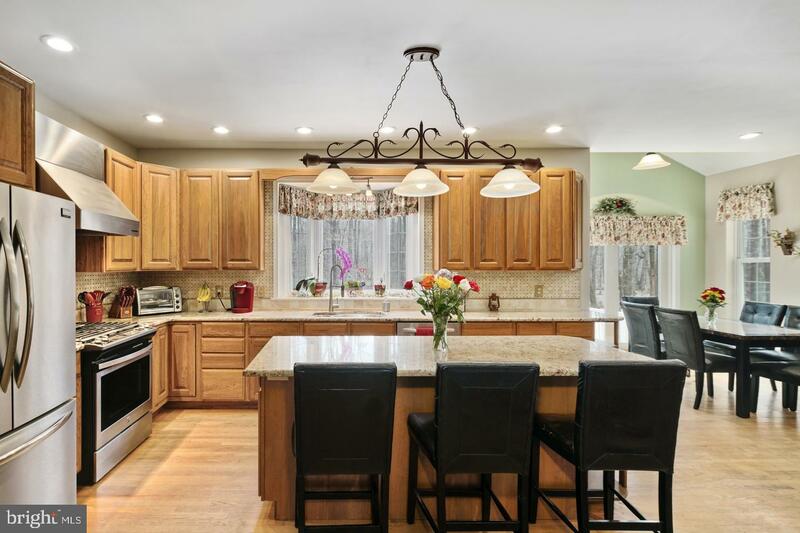 Lovingly built and maintained by the owners and ready for its new family. 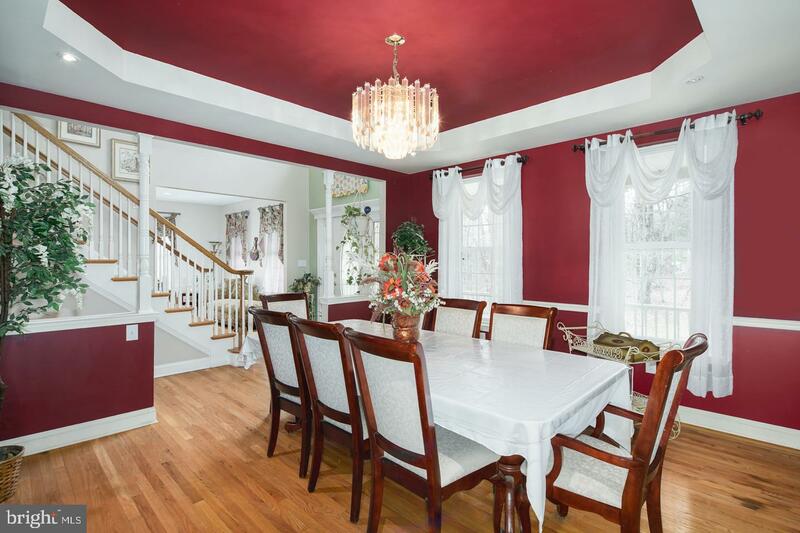 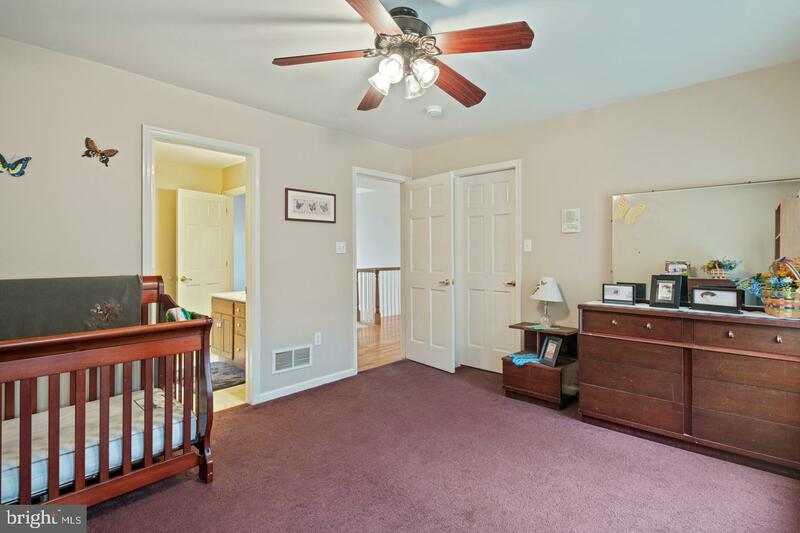 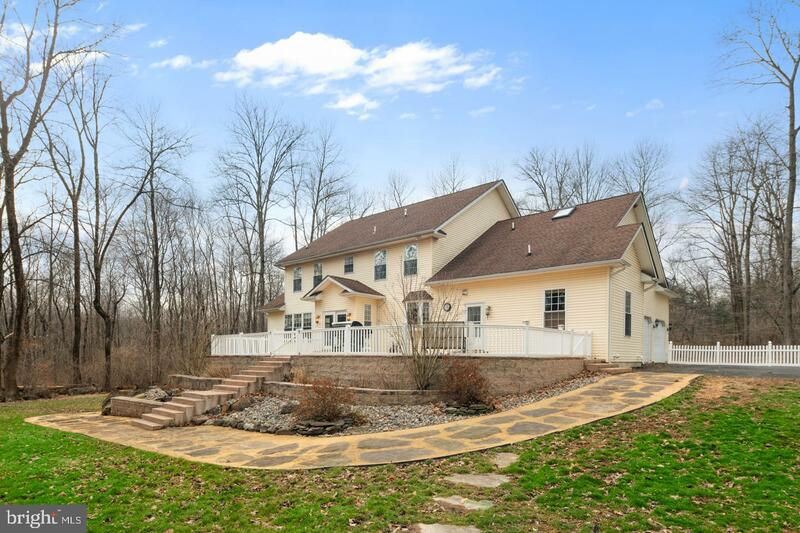 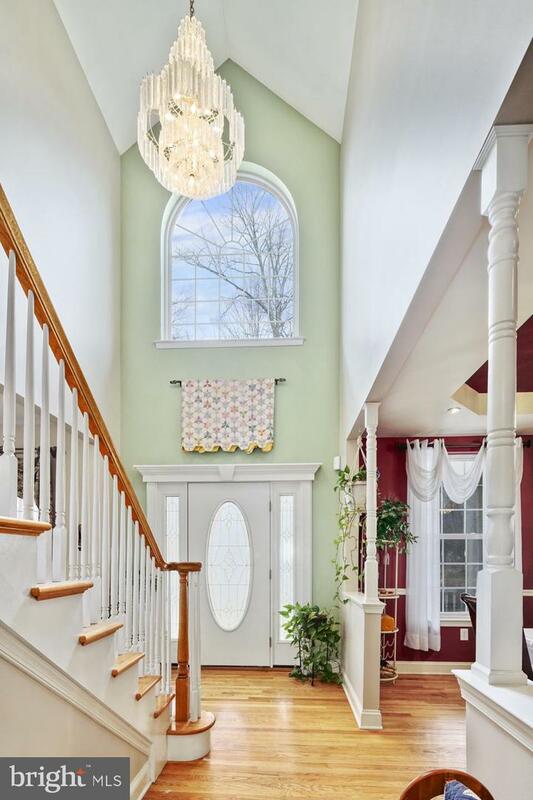 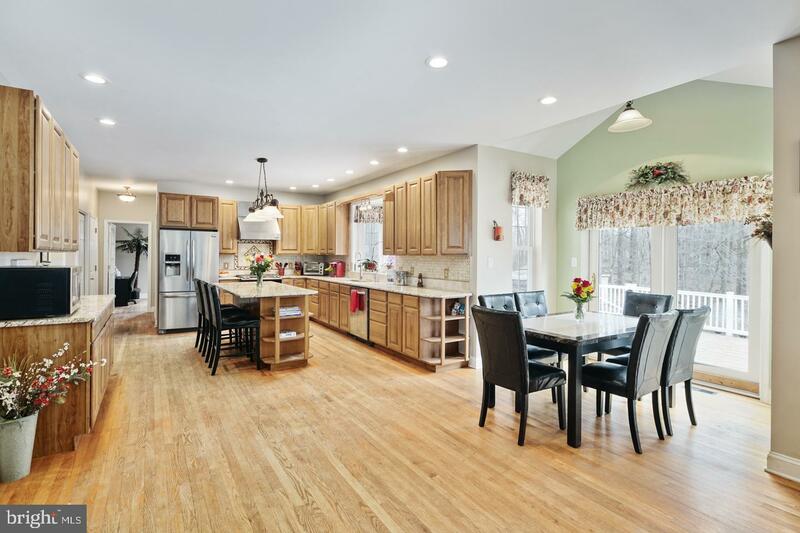 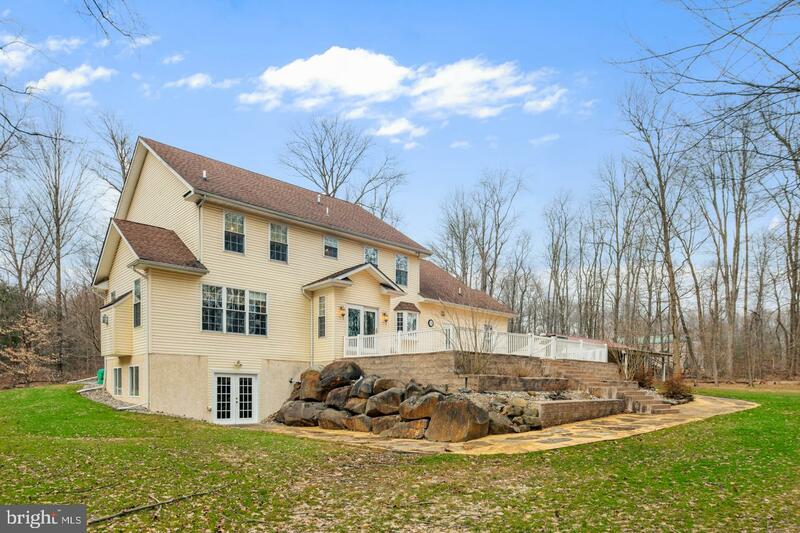 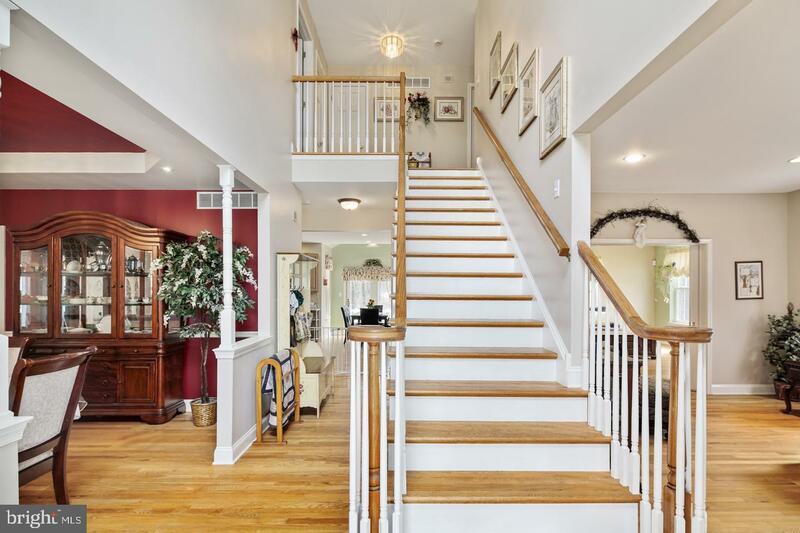 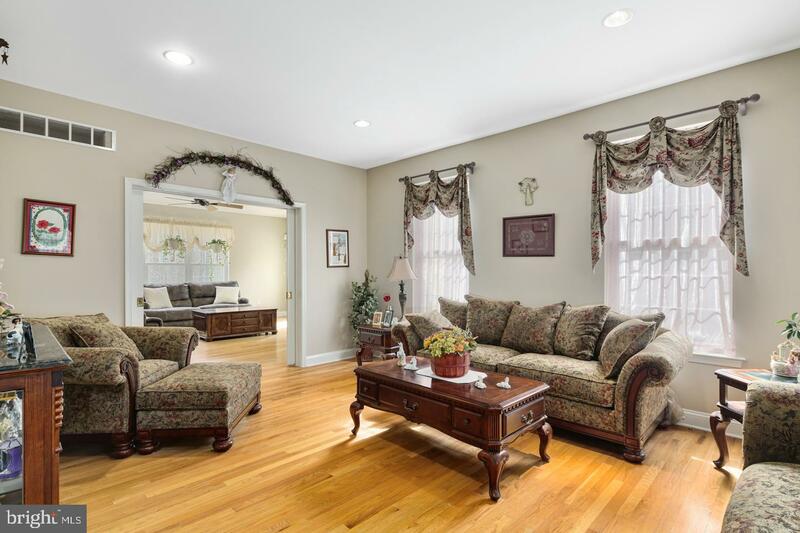 As you enter into the two story foyer, you will find this home to be spacious and bright. 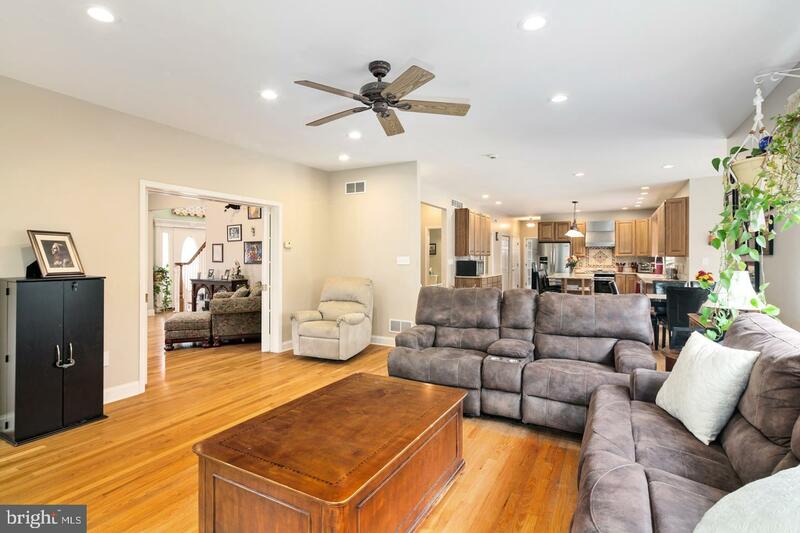 The main level is open with a full kitchen, breakfast nook with vaulted ceiling and doors leading out onto the deck, and large living room with a propane fireplace. 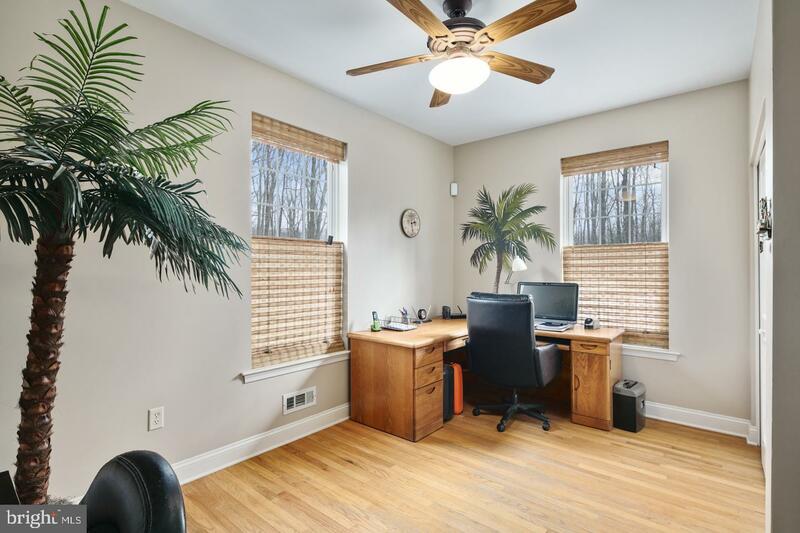 The main floor also features an office that could easily be turned into a bedroom for first floor living. 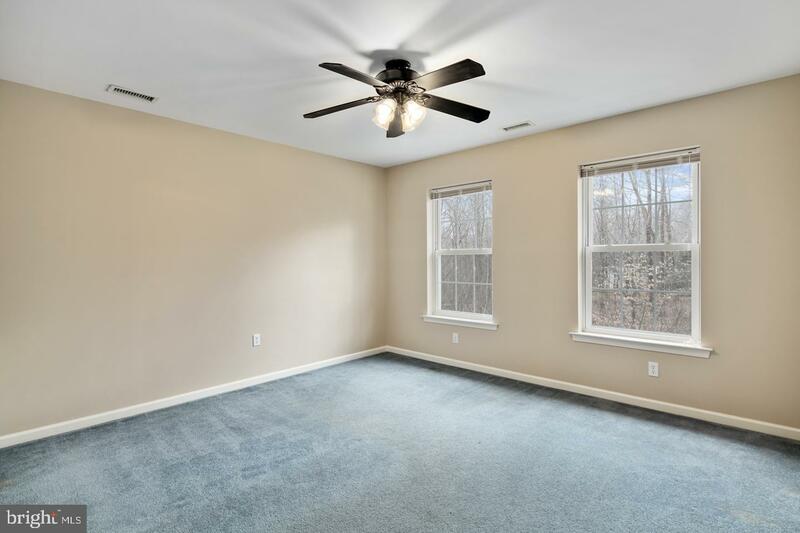 The main floor is completed by a powder room, laundry, and formal living and dining rooms. 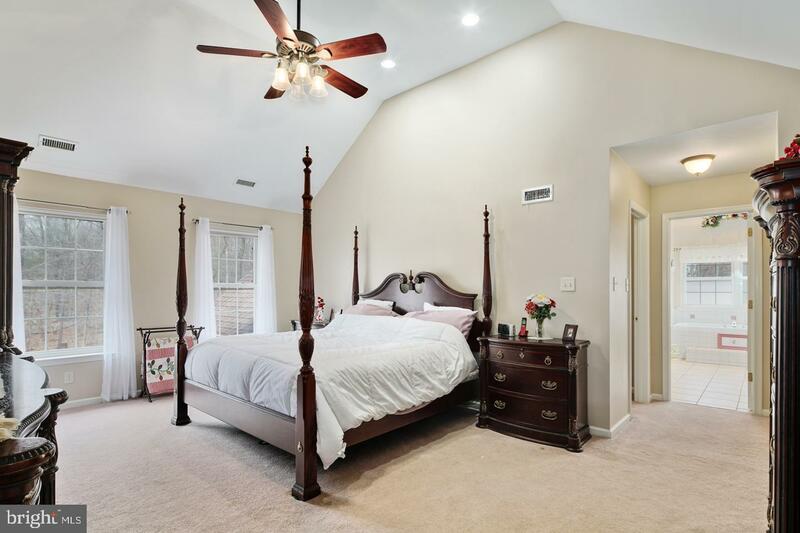 Heading to the second floor you'll find the large master suite with a master bath complete with stall shower, jacuzzi tub, and bidet. 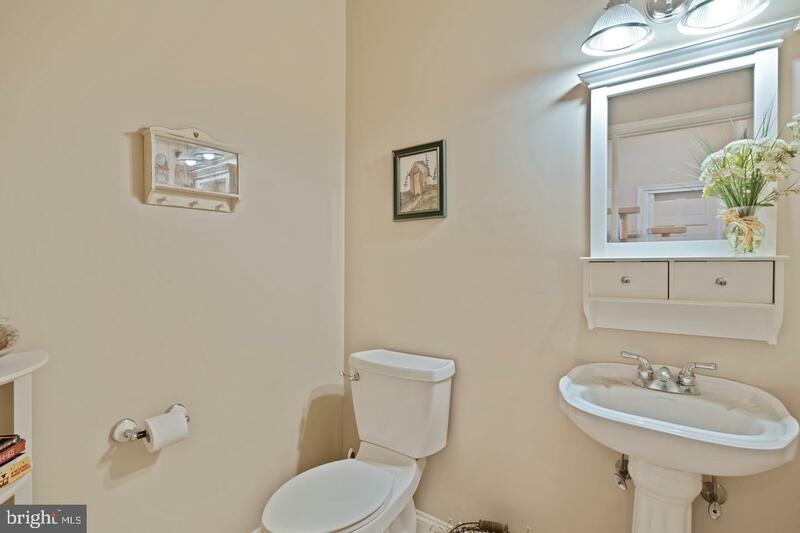 The owners retreat also features his & her~s walk in closets, and a private sitting room off the en suite. 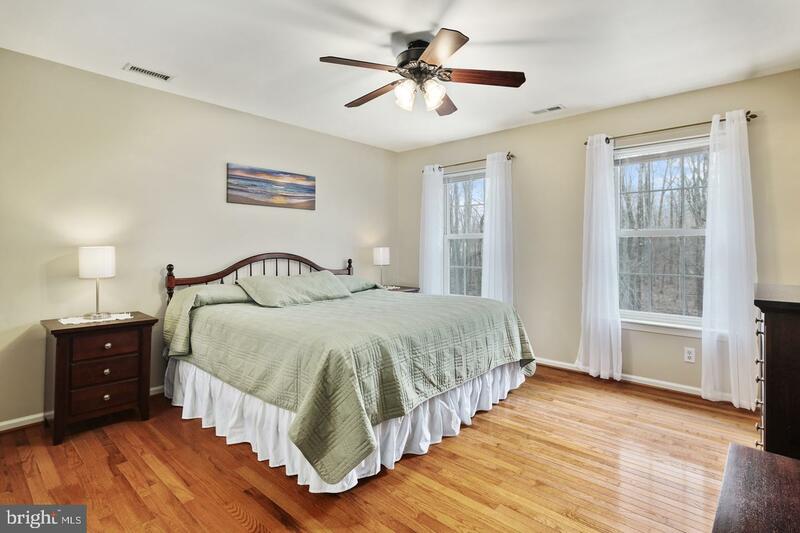 Three other graciously sized bedroom are on the second level, one with its own private full bathroom. 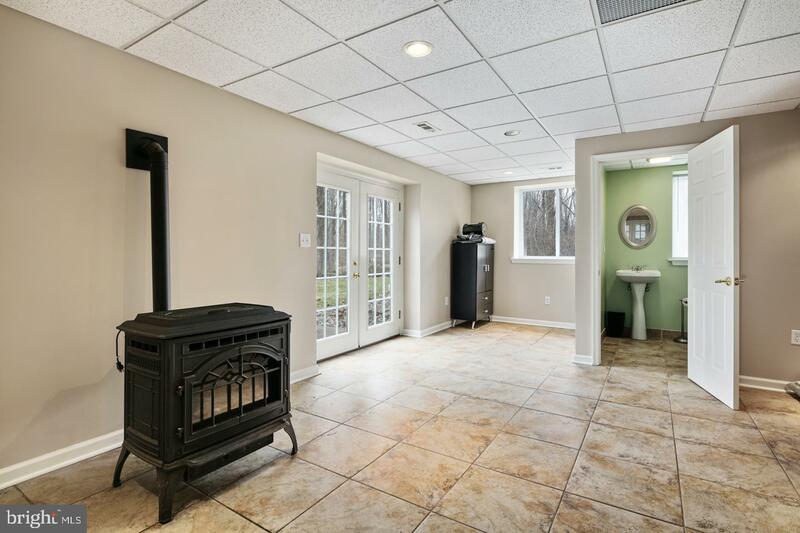 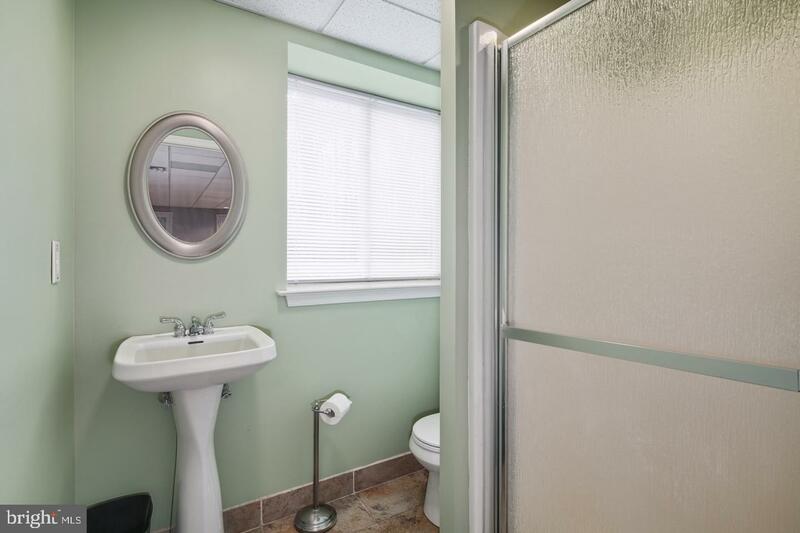 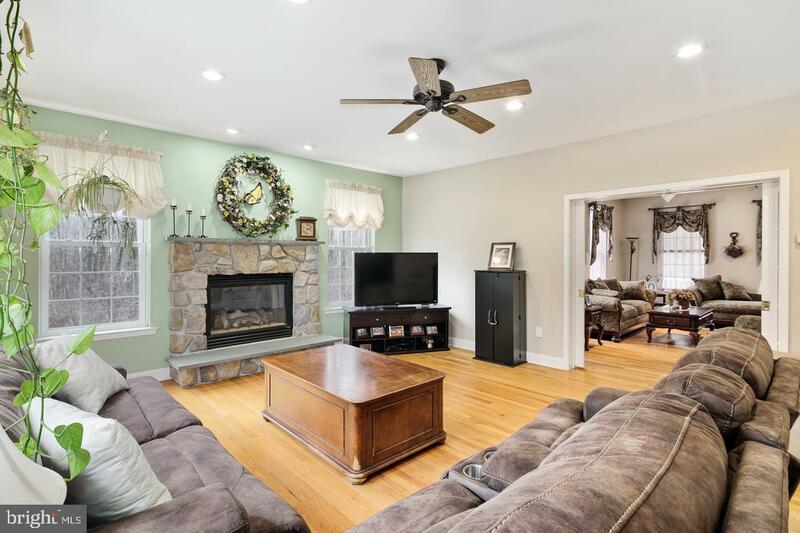 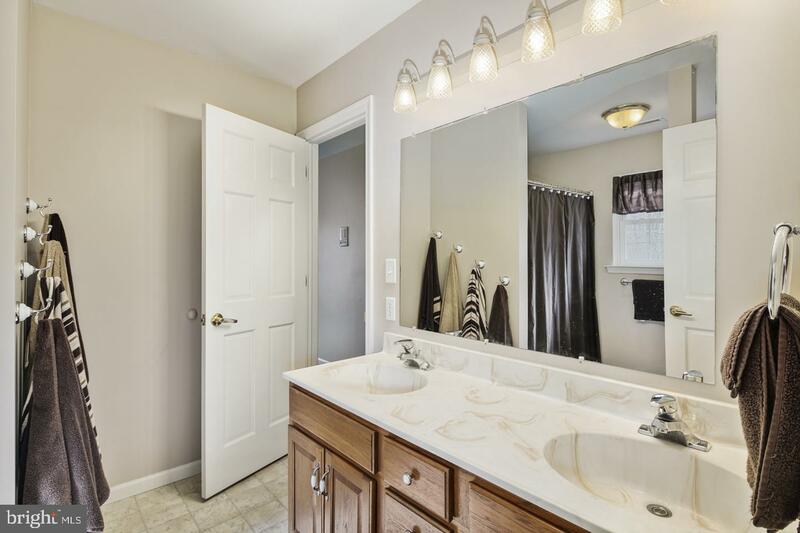 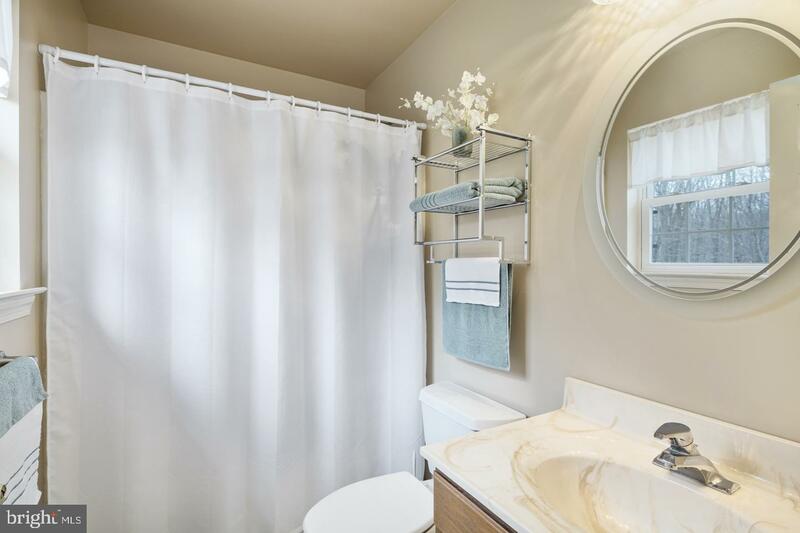 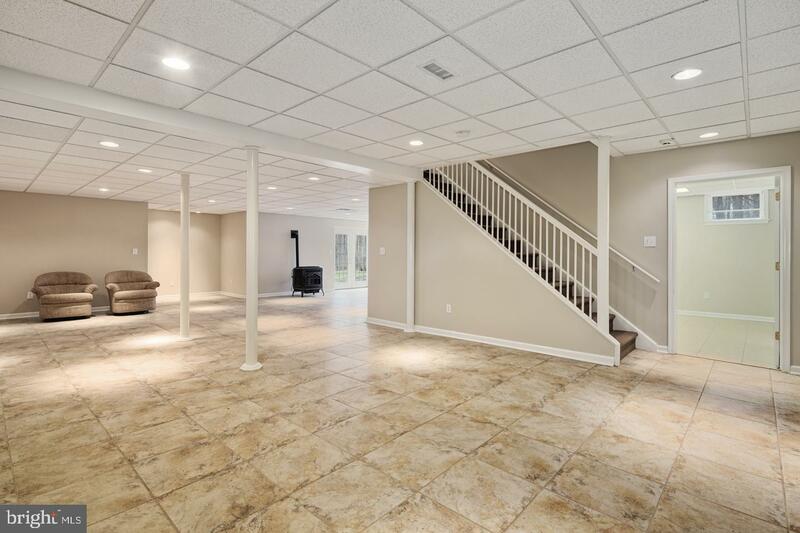 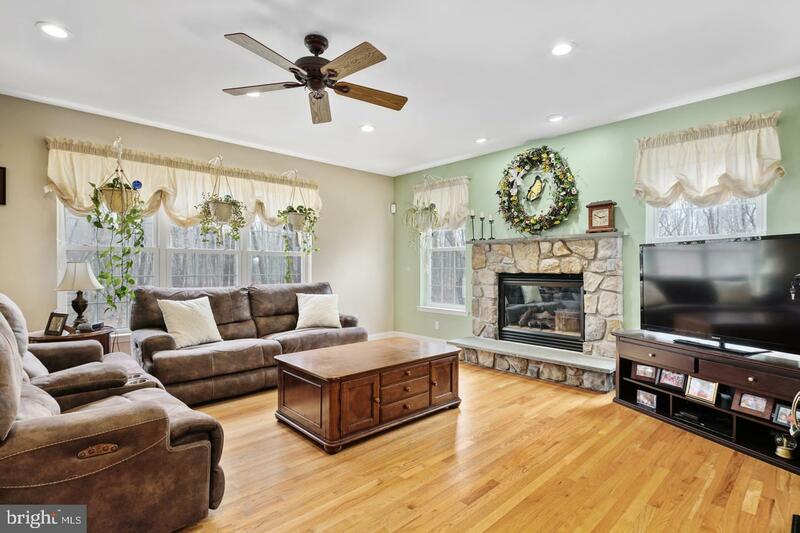 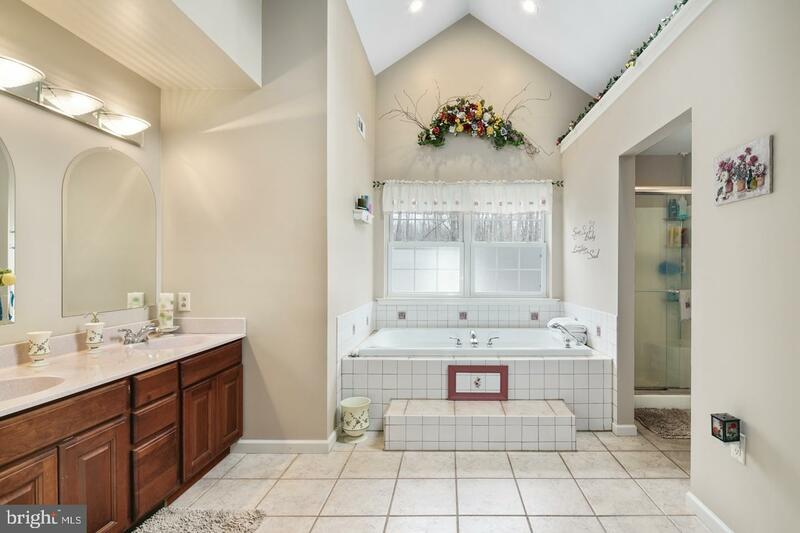 Last but certainly not least is the completely finished basement, including a fourth full bathroom and pellet stove, is ready for your relaxing or entertaining. 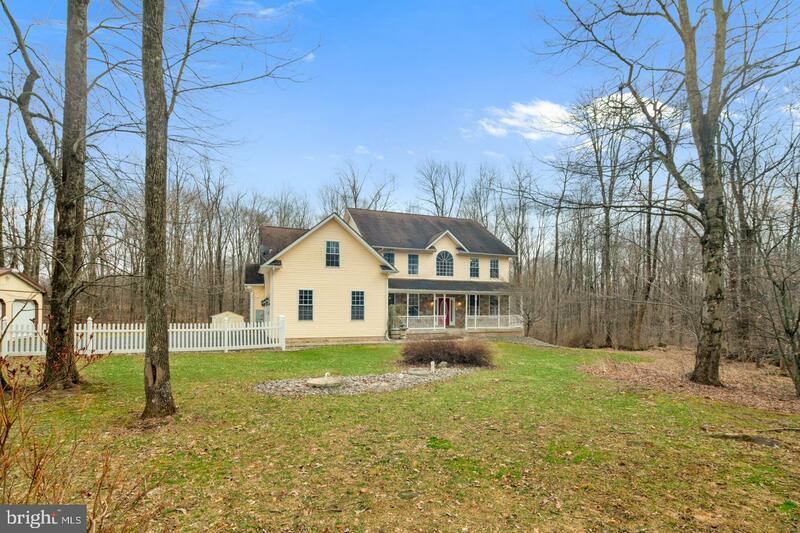 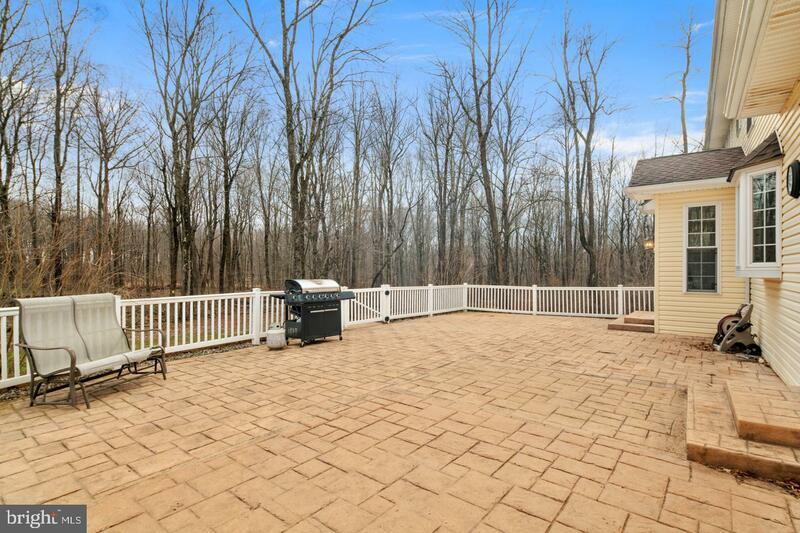 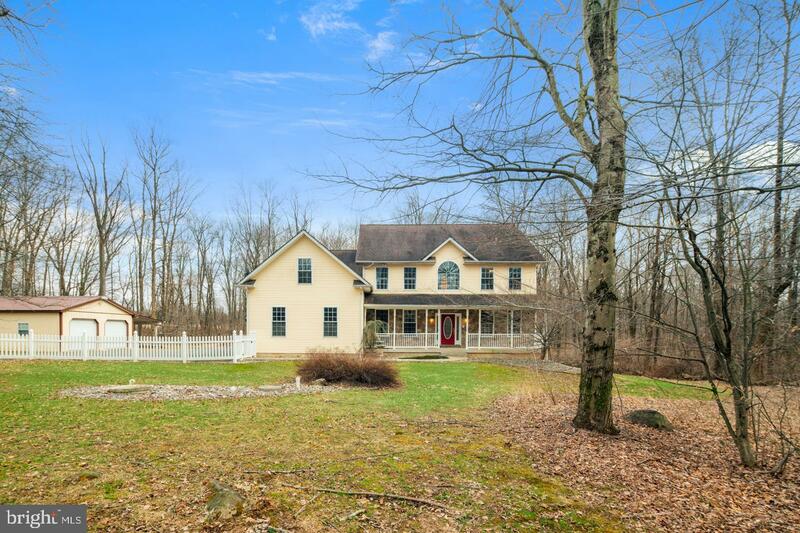 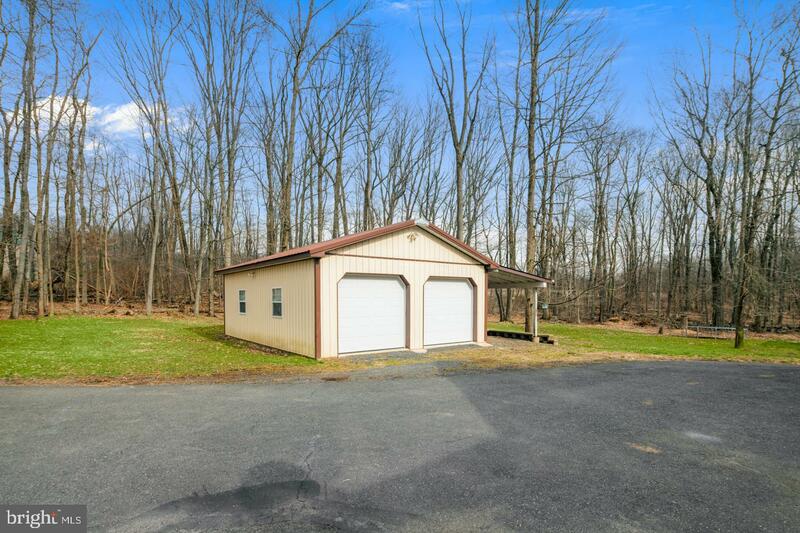 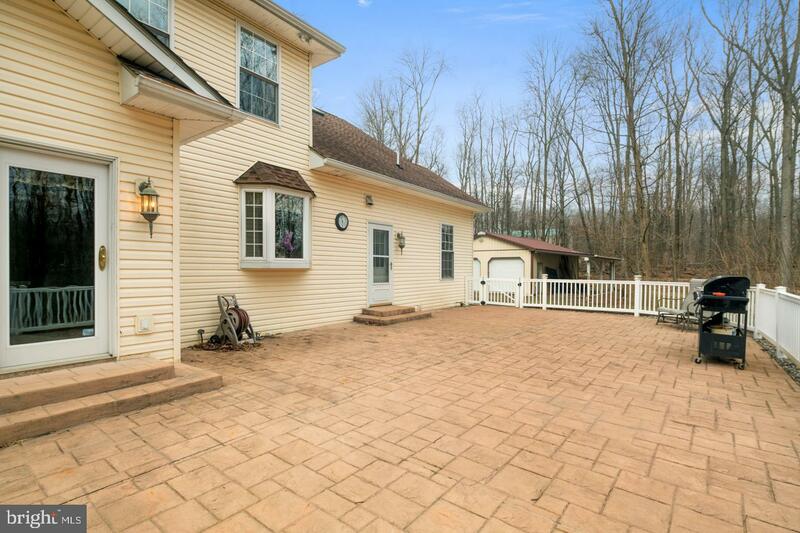 Walk out of the basement through sliding doors to the 3.22 partially wooded acres and a two car detached garage! 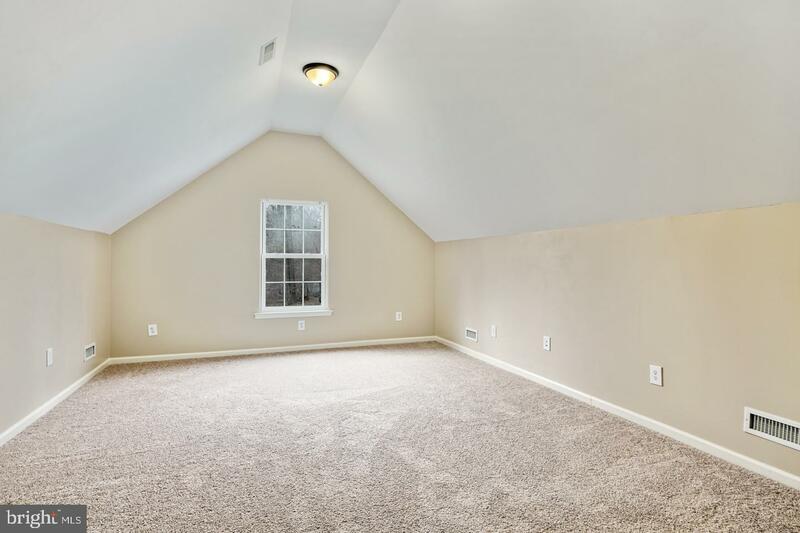 Home also has 40 year Elk roofing shingles for easy maintaining. 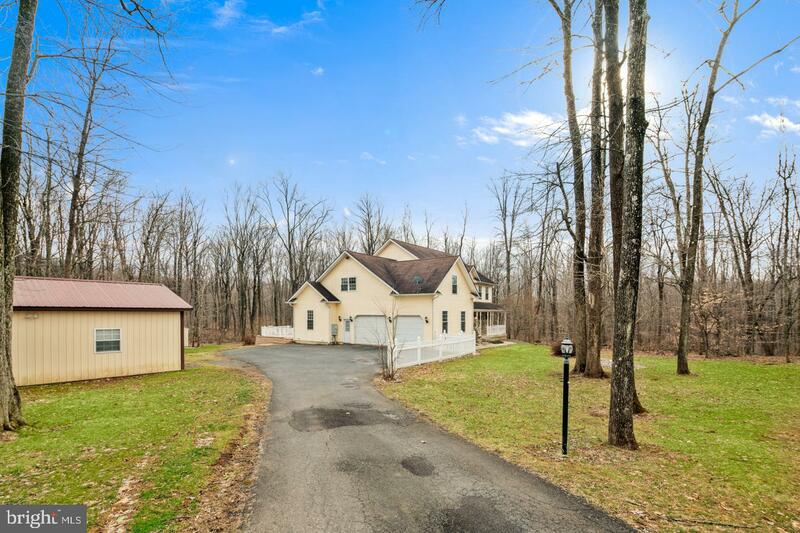 Enjoy feeling far from the hustle and bustle yet you can get to modern convenience quickly, with Quakertown, Coopersburg, and major routes only minutes away. 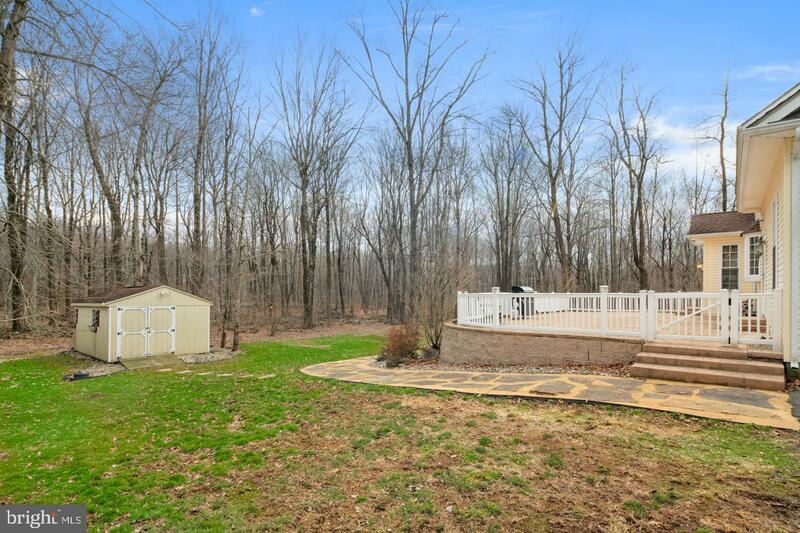 Don't miss your chance to own this little piece of paradise!